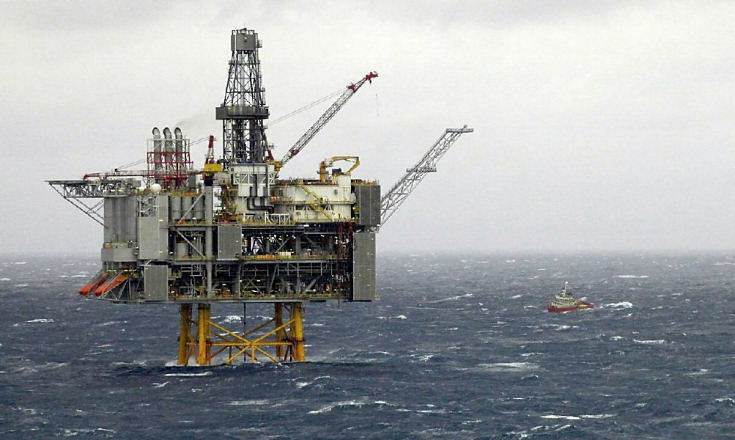 A North Sea platform remains shut in after an “electrical issue” three days ago. 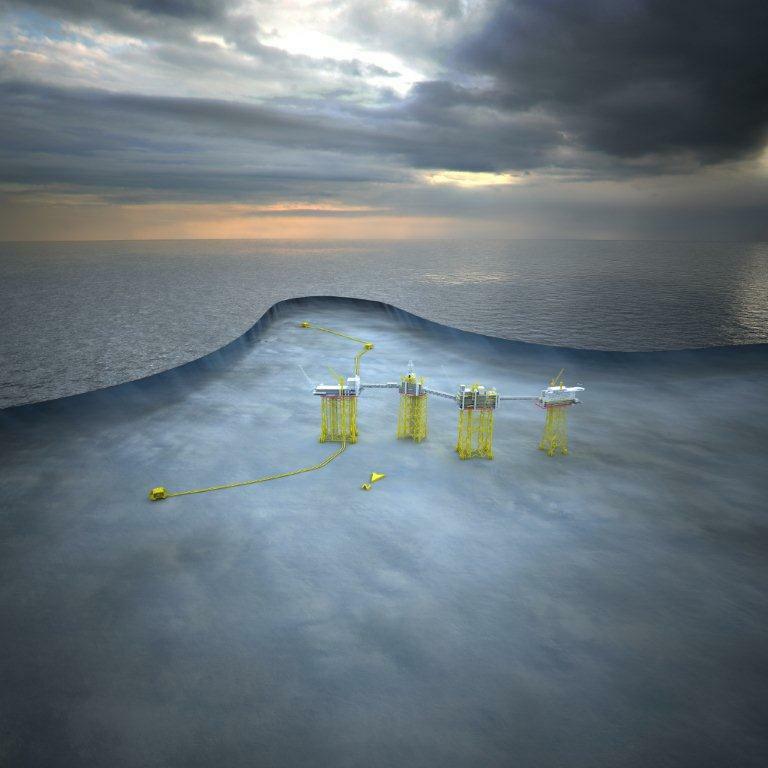 Oil major BP’s Magnus platform is currently running on back up power following the incident. 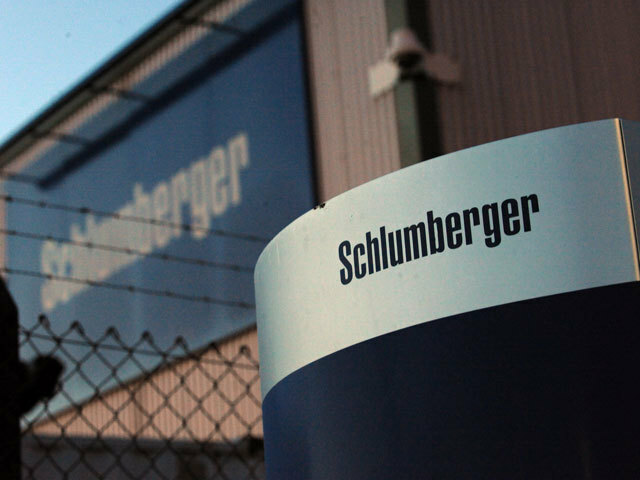 A spokeswoman confirmed it remained shut in. 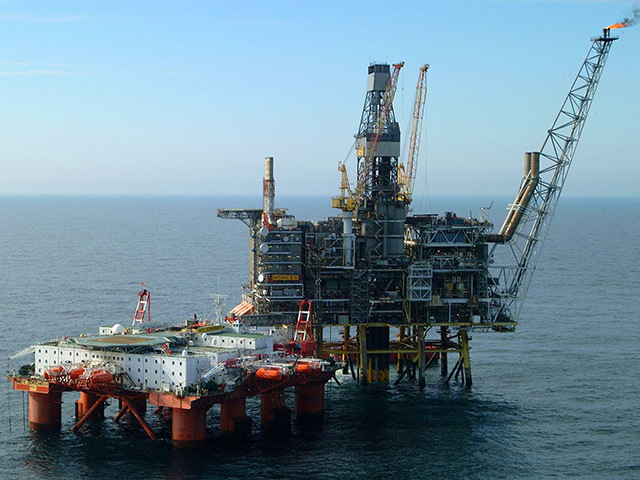 There are currently 140 staff on board, while 38 non-essential workers were taken onshore. 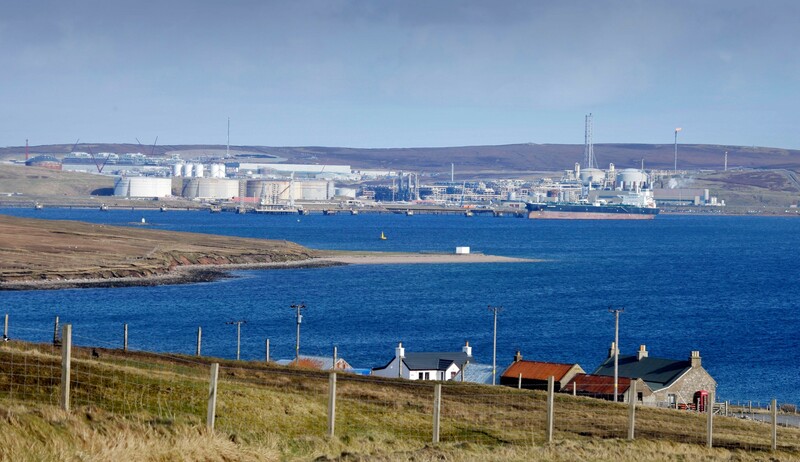 The Magnus oilfield is the most northerly field in the UK, 160 miles from the Shetland Islands. 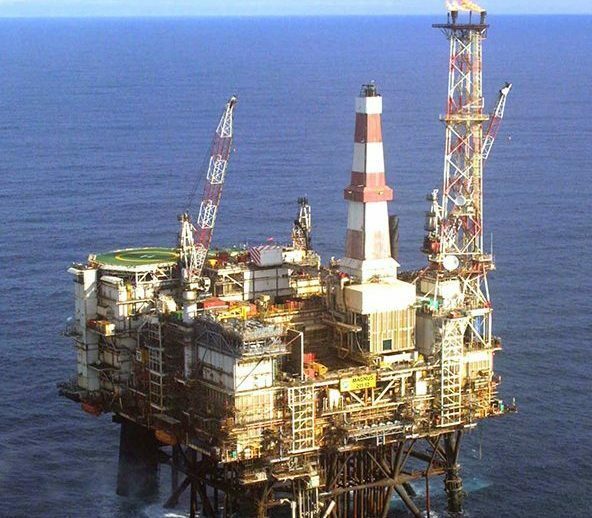 In a statement on Friday,BP said:We down manned 38 non essential personnel from Magnus earlier today following an issue with one of the platform’s electrical systems which, in turn, impacted the main power generation. “Magnus is currently running on back up power. It’s standard practice for us to down man non essential personnel in such circumstances.